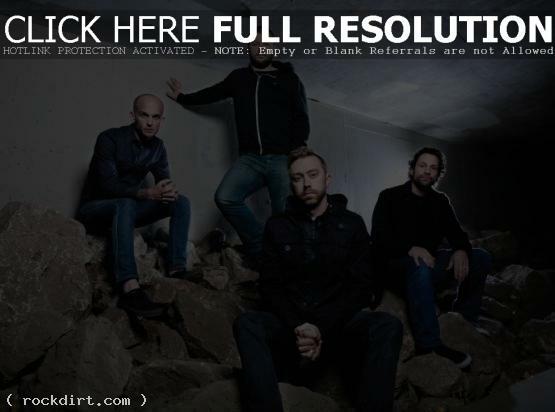 Rise Against lead singer Tim McIlrath called in to the Tom and Alex show on triple j to let them know how excited he is about the group touring Australia in July. Tim talked about the reaction to their new material at a recent concert, performing at a Wisconsin show protesting the governor’s public union bill with Tom Morello, adding something new to the conversation on their new album ‘Endgame’, and the song ‘I Hate Facebook’. Listen to the interview at abc.net.au.